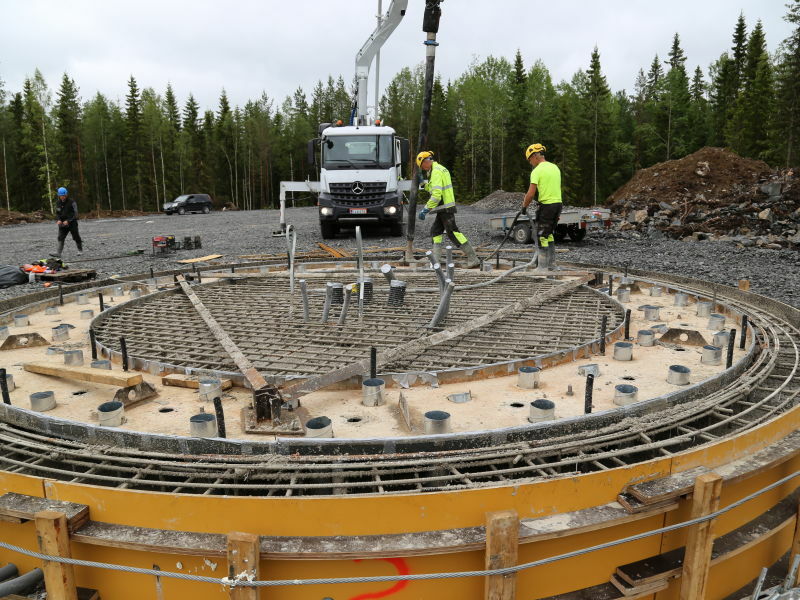 Wind Park Saarenkylä became operational in 2015 and is nowdays producing energy in Alavieska, on a western coast of Finland. 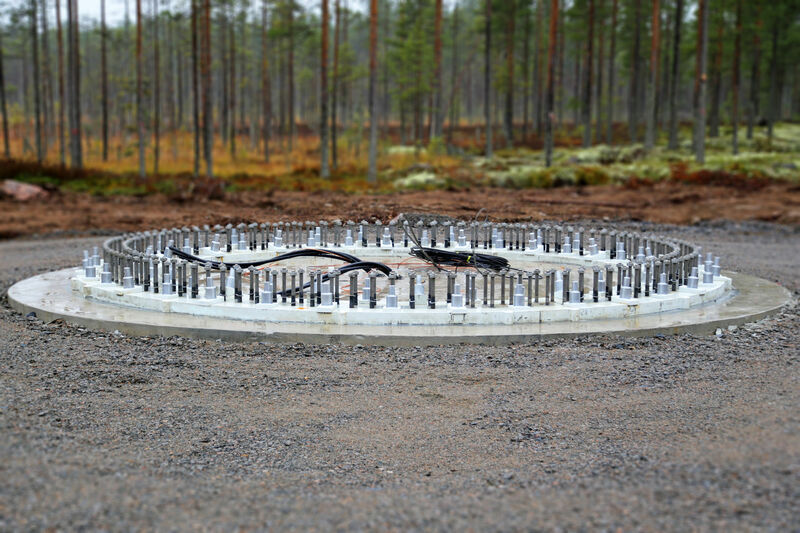 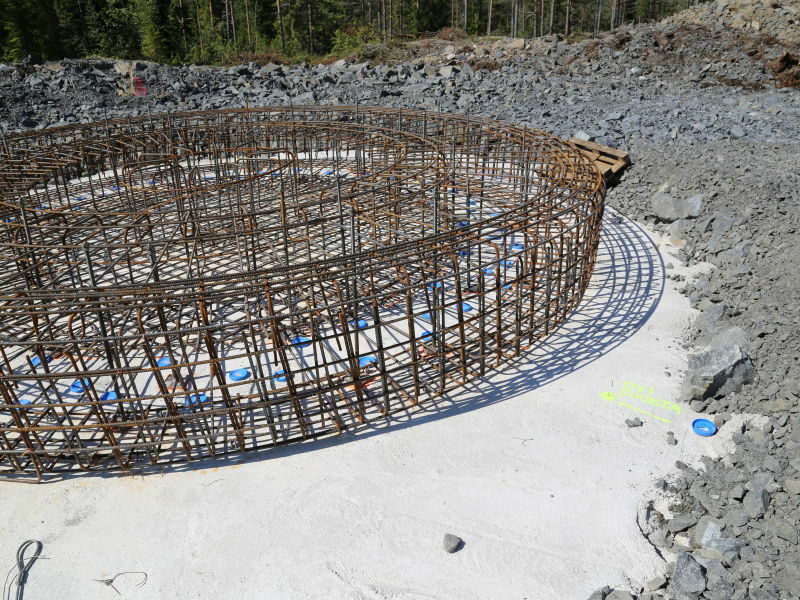 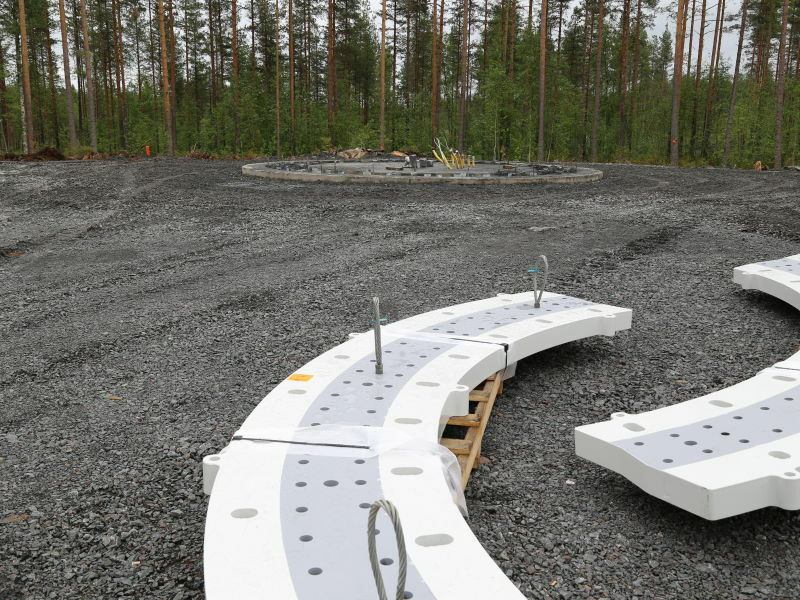 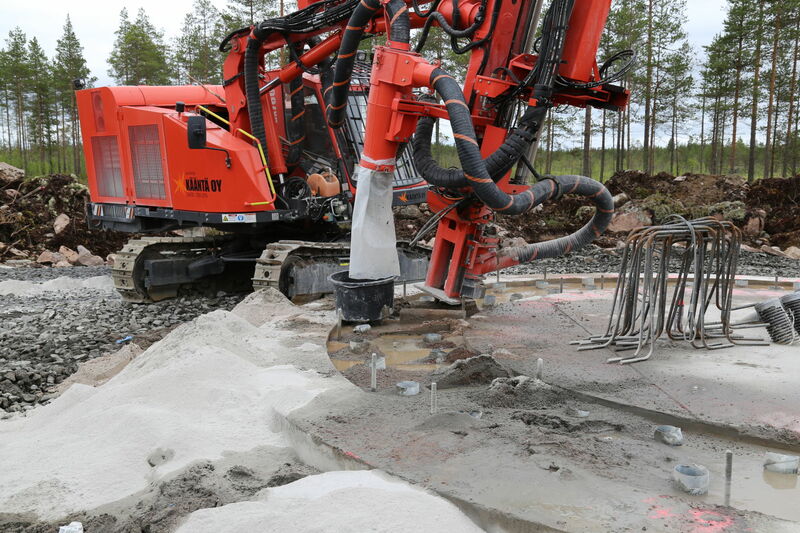 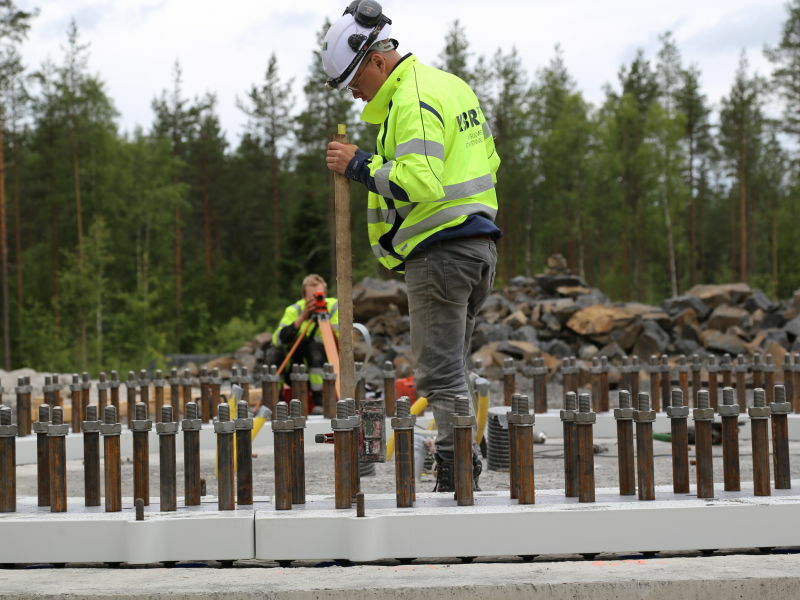 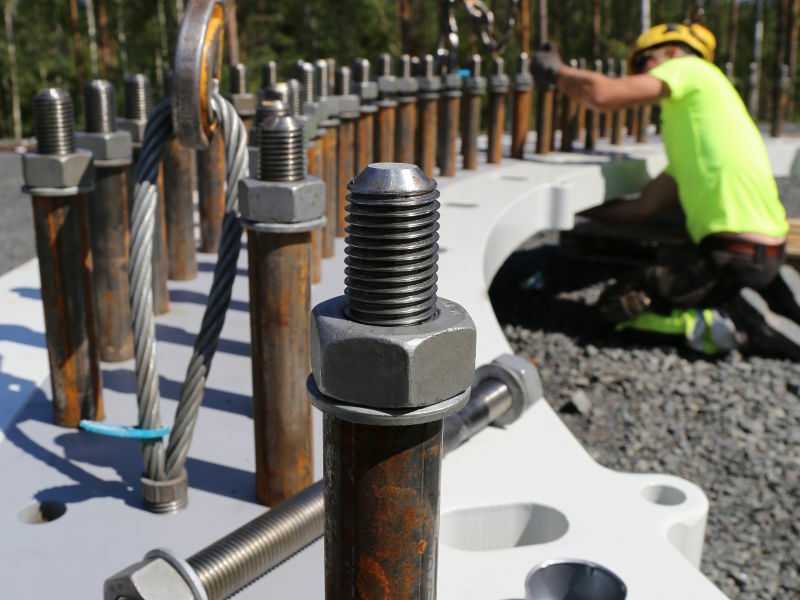 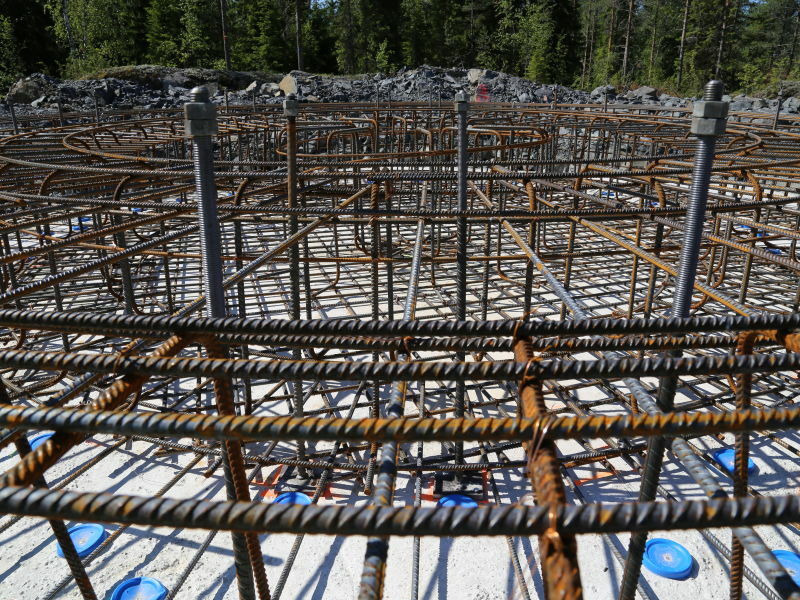 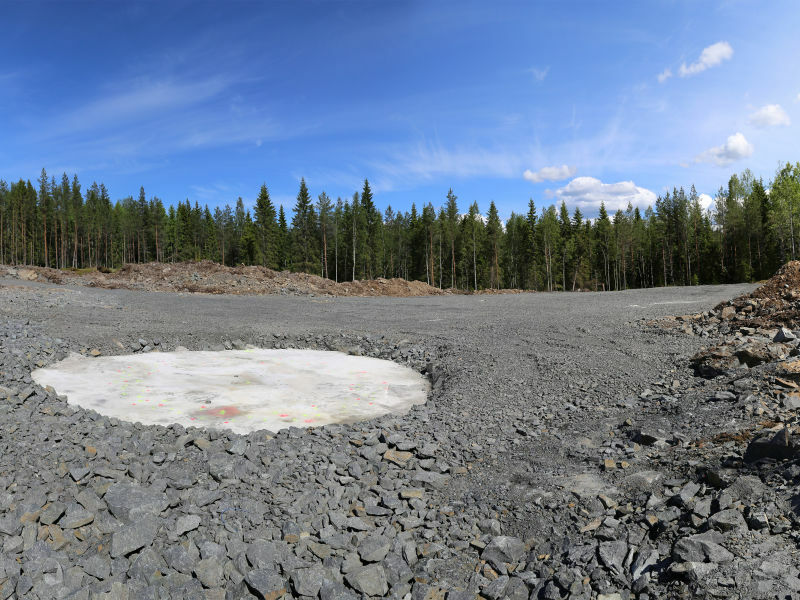 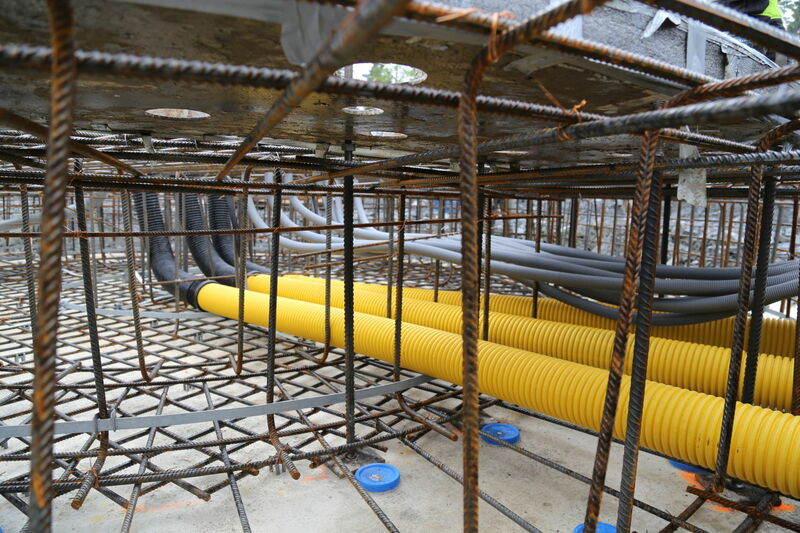 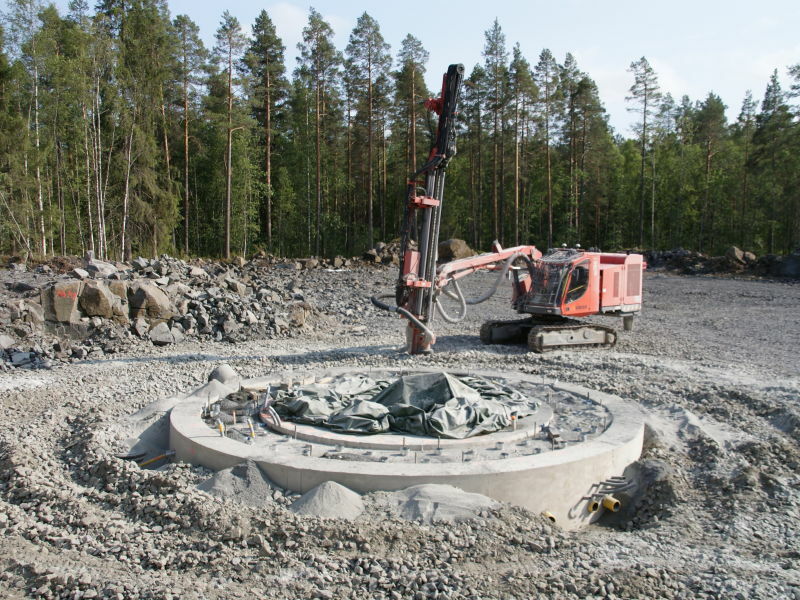 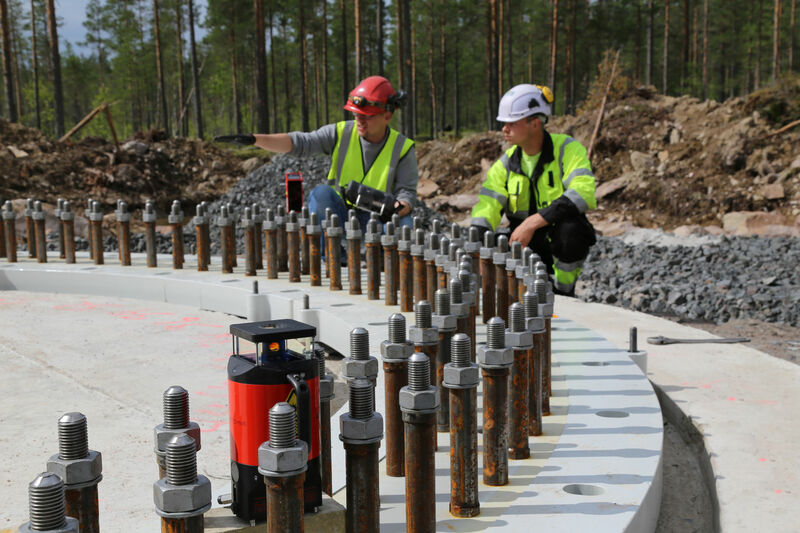 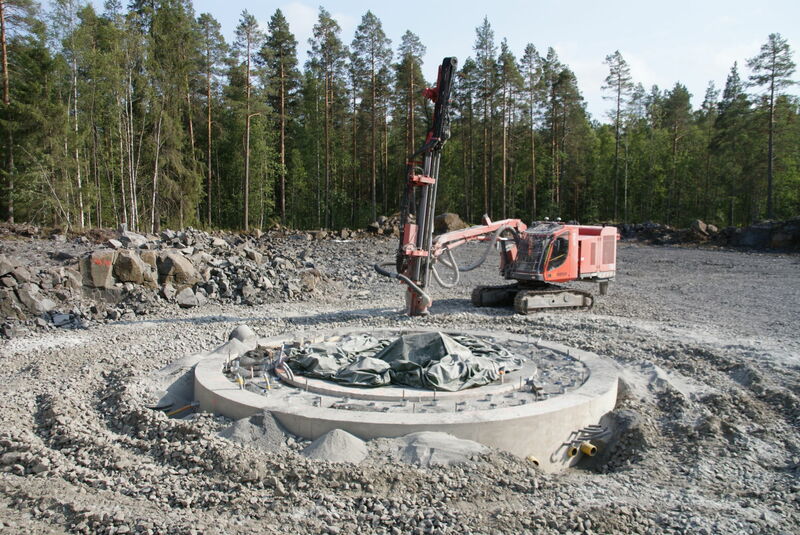 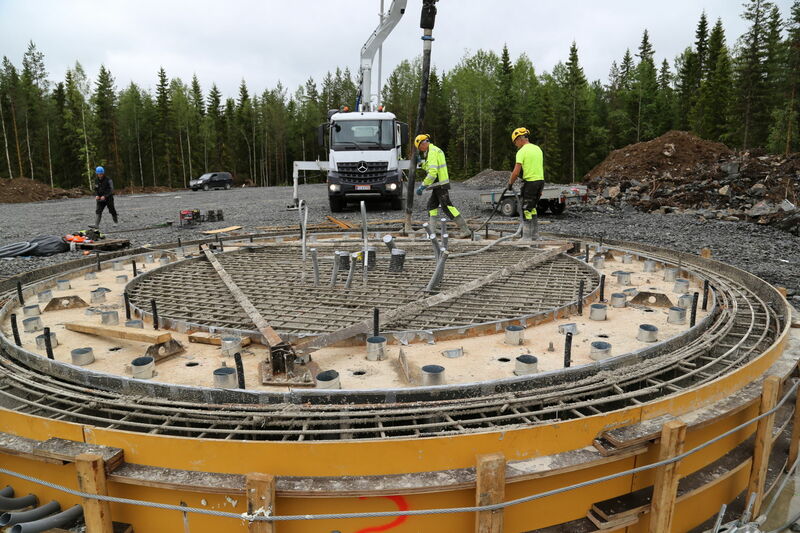 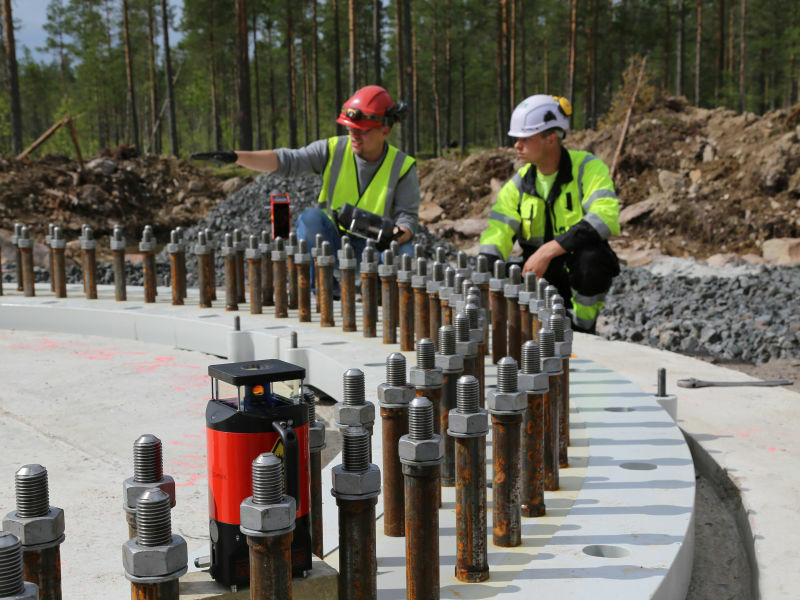 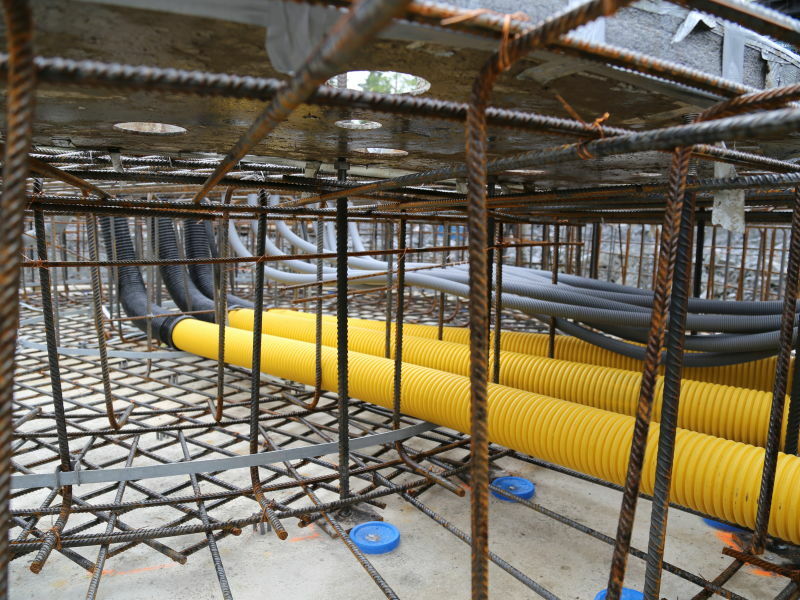 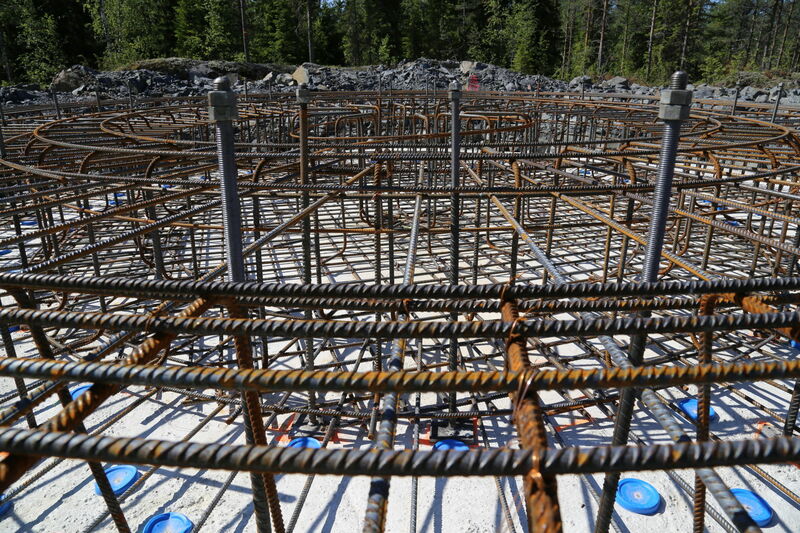 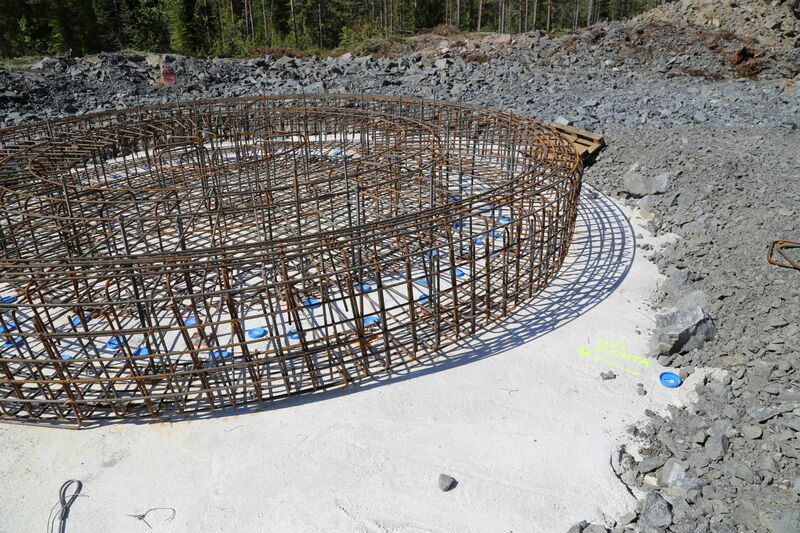 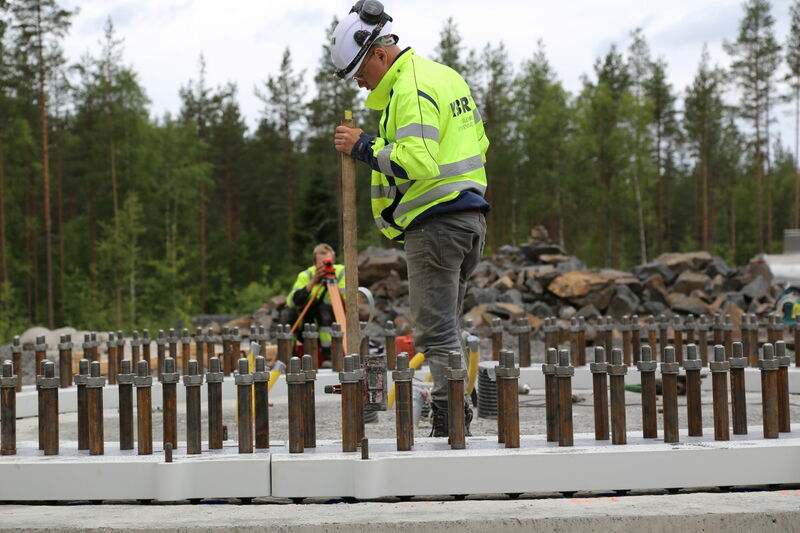 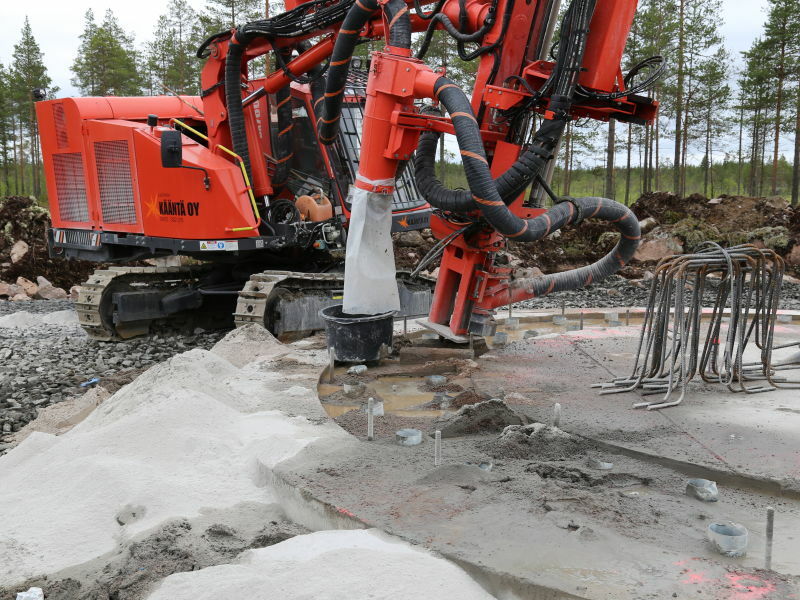 Peikko delivered Rock Anchor Technology for the foundations of wind turbine towers. 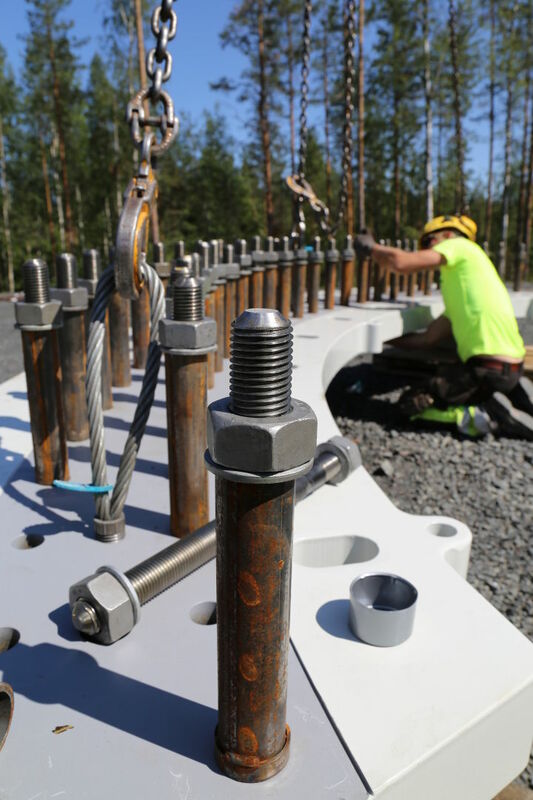 Peikko’s Rock Anchor Foundations were installed at wind park for six Vestas V126 3.3 MW turbines with hub heights of 137 meters. 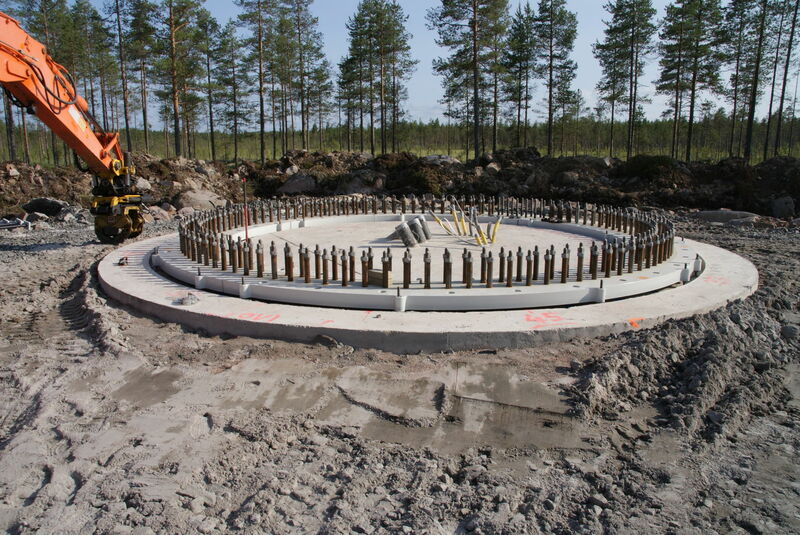 Peikko's delivery comprised tower adapter templates, reinforced blocks and FATBAR Rock Anchors as well as designing of the foundations. 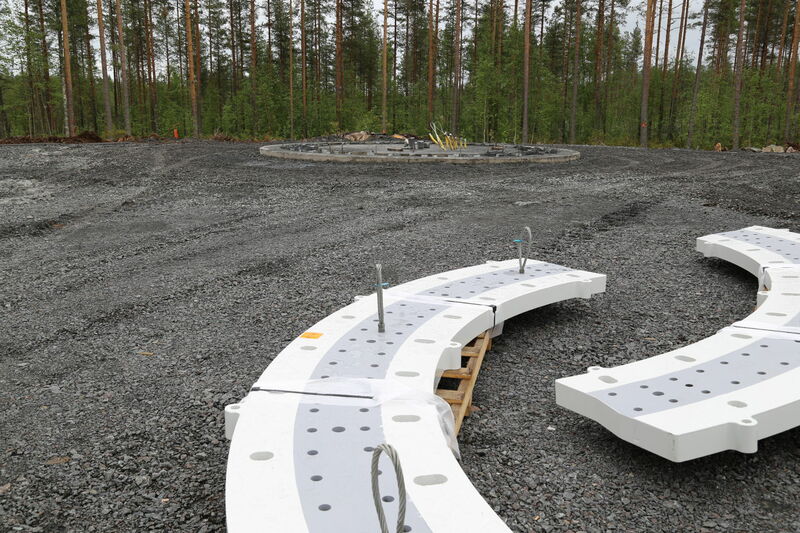 Peikko’s approach integrated design, production, and assembly and thus added value for all stakeholders throughout the entire project. 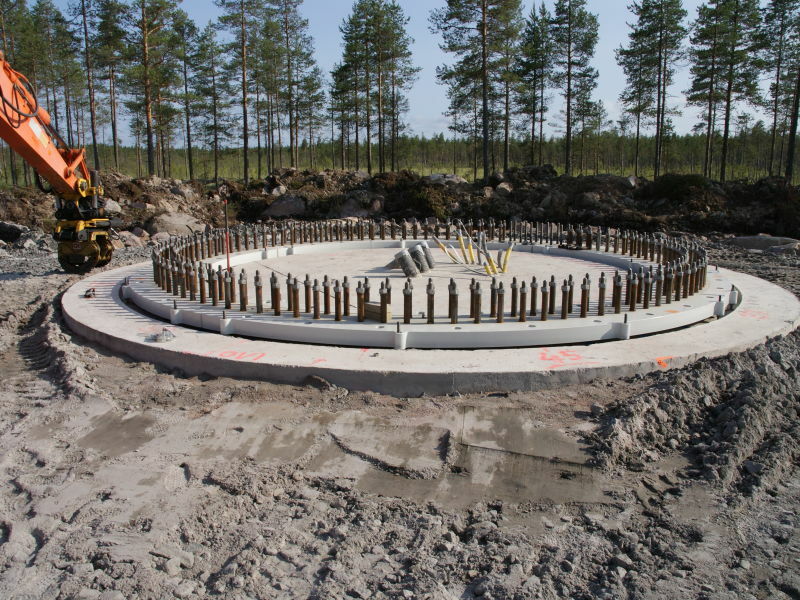 The result was a safe, reliable, cost-efficient and easy-to-build foundations.